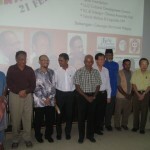 KUCHING, July 24 (Bernama) — To preserve the Iban language, the Tun Jugah Foundation will publish a Thesaurus-like Iban dictionary by month-end. The 1,392-page dictionary, titled ‘Bup Sereba Reti Jako Iban’, was compiled about six to seven years ago, by retired teachers and experts in Iban language. 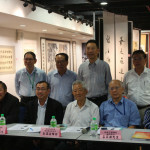 Tun Jugah Foundation chairman Datuk Amar Dr Leonard Linggi Jugah said the dictionary would serve as research and reference material. He said the content was inclusive and comprehensive of Iban words in Sarawak. 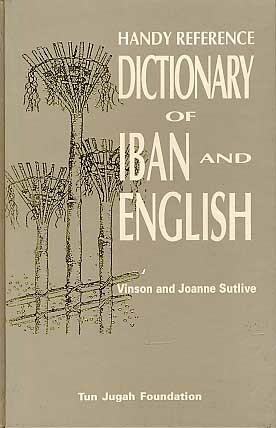 “The dictionary is part of efforts to preserve the Iban language. Some of the words may not be practical for use now but they are root words and should be preserved for future generations, especially for experts of Iban oral history. “The dictionary is in the process of being printed. We hope it will be ready for distribution by end of this month,” he told Bernama here recently. Leonard Linggi said some 500 copies of the Iban dictionary would be printed and distributed, especially to schools in the Iban-majority areas in the state. The dictionary also includes phonetics to tell the readers how some Iban words should be pronounced, he said. 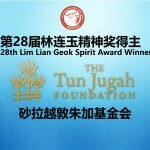 The Tun Jugah Foundation (Yayasan Tun Jugah) was set up in January 1985. it is a charitable organisation to preserve and promote Iban culture, arts and languages. Beside that, the foundation also collects, records, transcribes, translates and interprets all forms of Iban folklore for study by contemporary scholars and future Iban generations, in particular. To perpetuate the memory of the late Tun Jugah Barieng, the foundation conducts research and provides intellectual materials and education tools for scholars and future generations.